Courtyard Raleigh Midtown is where comfort and convenience combine. Centrally located in Midtown, our hotel is just moments away from bustling destinations such as North Hills, Crabtree Valley Mall, North Carolina State University and Coastal Credit Union Music Park at Walnut Creek. After a thriving day in Raleigh, seek the comfort of our spacious hotel rooms and suites adorned with amenities for the modern traveler. Ergonomic workstations and complimentary high-speed Wi-Fi will help you stay connected to the office during your Midtown business trip. When you log off for the night, browse premium movie channels on our flat-panel TVs to unwind. 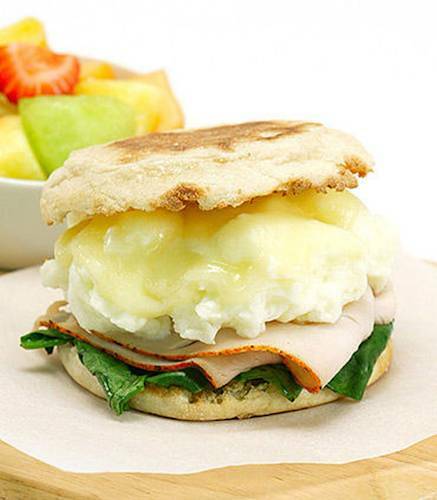 Kick-start your day and head to The Bistro for a healthy, made-to-order breakfast paired with an energizing cup of Starbucks coffee. Motivate your team when you host a meeting in our event venues featuring AV equipment and custom catering options. No matter what inspires your stay in North Hills, savor every moment at Courtyard Raleigh Midtown.